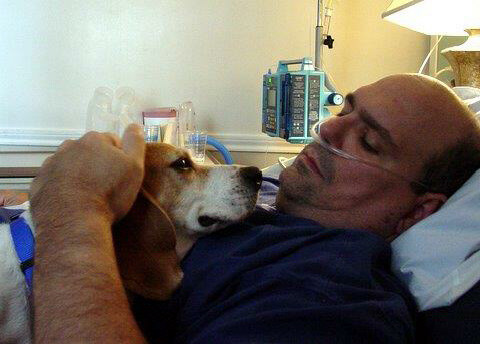 PAWS Houston is currently accepting applications for responsible dedicated volunteers to join their Personal Pet Hospital Visitation team, the Outreach and Marketing team and their Dog Show Volunteer team. Our Personal Pet Visitation Program Volunteers must attend training and shadow a current volunteer before conducting visits alone. Please submit the form below and our Volunteer Coordinator will contact you soon. 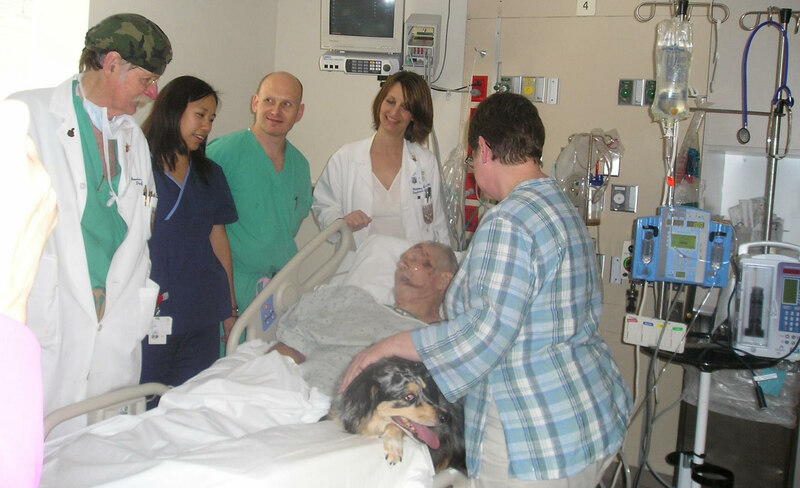 Do you want to volunteer to join the Personal Pet Hospital Visitation team? 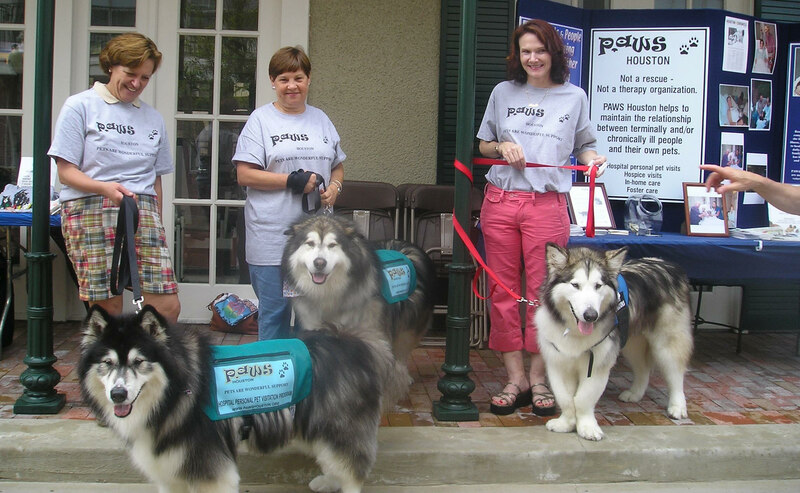 Do you want to join the PAWS Houston outreach and marketing team? Do you want to volunteer to work at the PAWS Houston booth at the 2018 Houston Dog Show at NRG Center? What days and times are you (generally) available to volunteer? Do you have other skills or services to offer PAWS Houston (office services, veterinarian care, grooming, fundraising opportunities)?